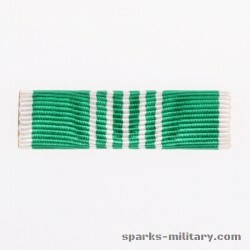 The Civil Actions Medal (Dân Vụ Bội Tinh) is a military decoration of the former Government of the Republic of Vietnam (South Vietnam). 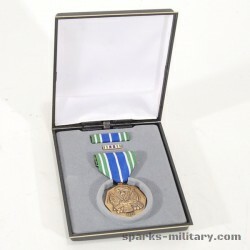 The medal was created on May 12, 1964 during the Vietnam War. 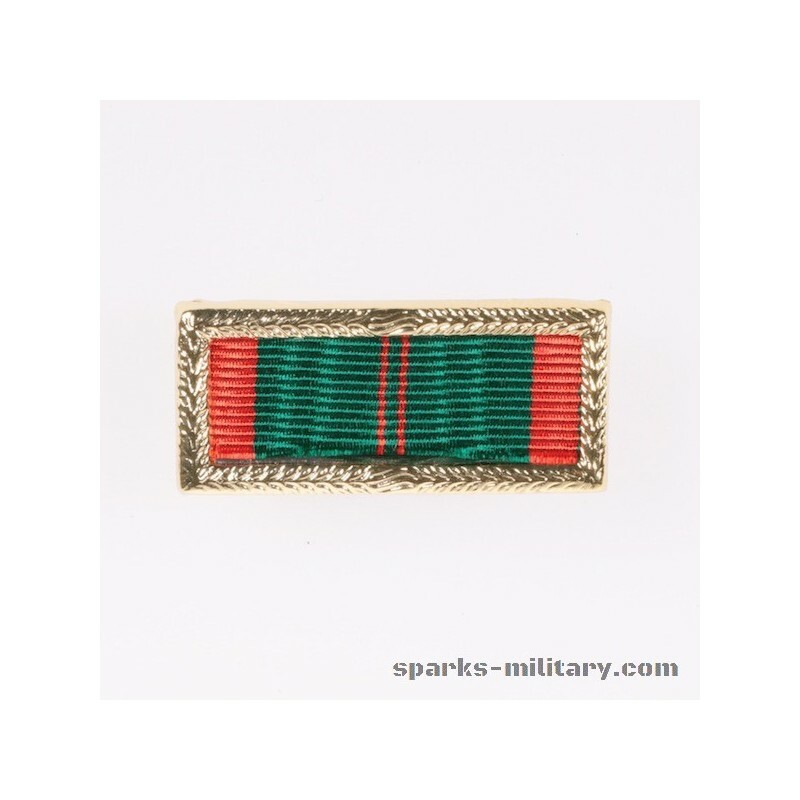 The Civil Actions Medal was awarded to the Republic of Vietnam Armed Forces and its Allies military personnel or units that performed outstanding achievements in the field of civil affairs. 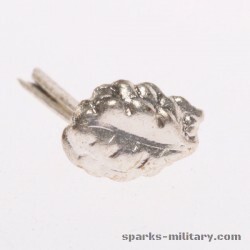 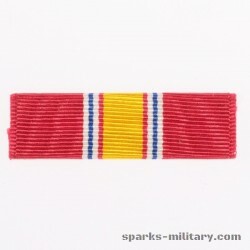 The medal was awarded in two classes, with the first class intended for commissioned officers and the second class for enlisted personnel. 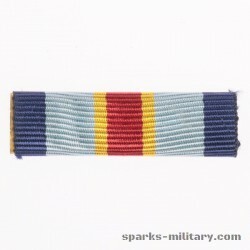 Individuals who were cited received the medal, ribbon, and a citation. 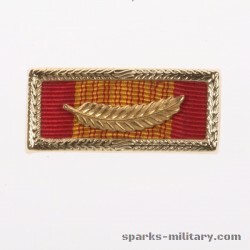 The Republic of Vietnam authorized members of a unit awarded the Civil Action medal to wear the Civil Actions Unit Citation Emblem with Palm and Frame (Civil Actions Medal, First Class color). 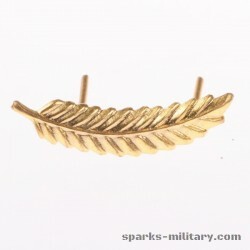 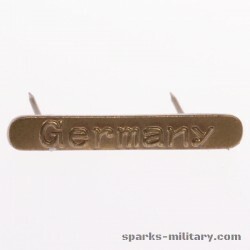 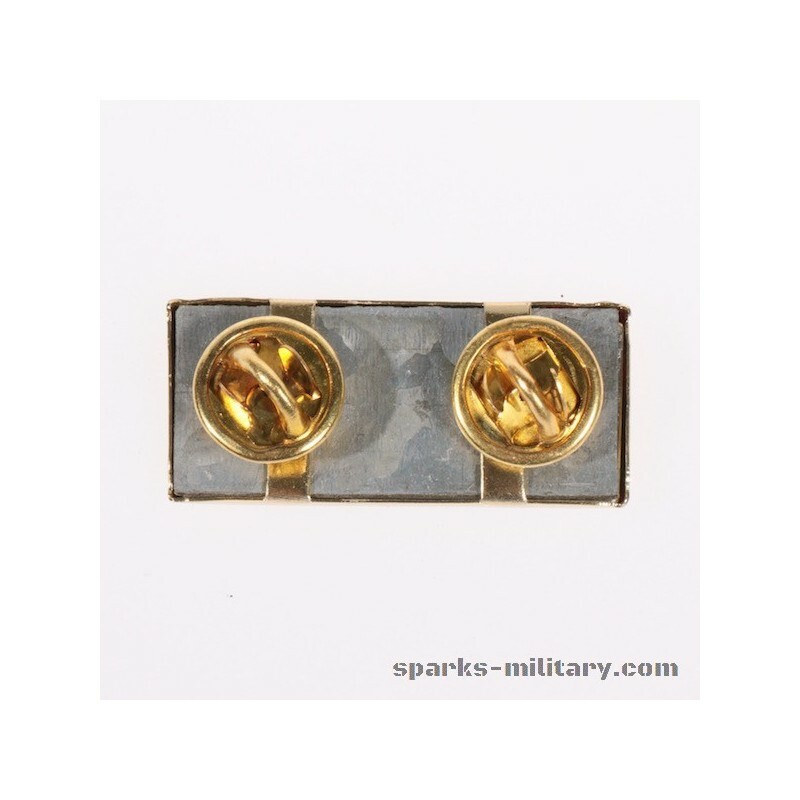 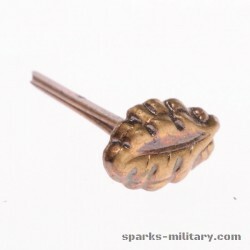 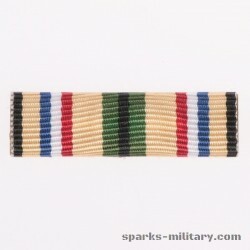 Only one unit citation emblem with palm and frame could be worn on the service uniform. 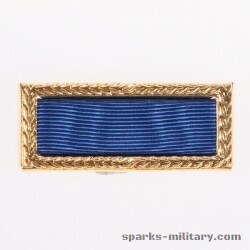 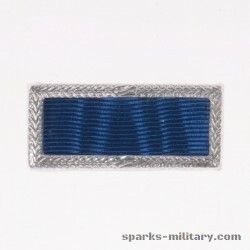 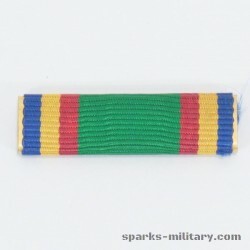 The ribbon with palm and frame (no medal or citation) is authorized for the unit award of the medal. 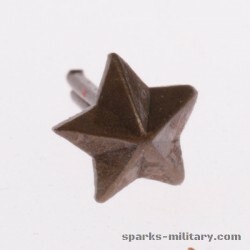 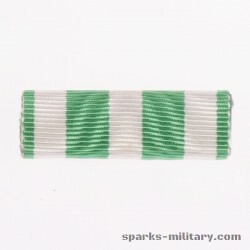 Description The Civil Actions Medal, occasionally referred to as the Civic Actions Medal, is a bronze eight pointed star with alternating points of the star lined, superimposed by a disk with a figure of a soldier, a child, and a farmer with a shovel, all enclosed by a white enamel designation band inscribed Dân Vụ (Civil Action) at the top and Bội Tinh (Medal) at the bottom. 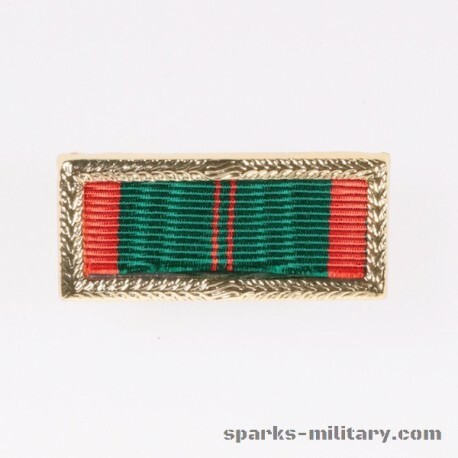 The Republic of Vietnam made some revisions pertaining to the Civil Actions Medal in 1965 and 1967. 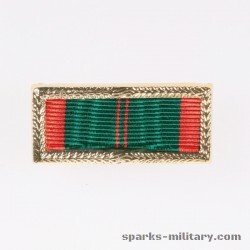 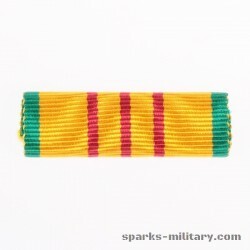 Ribbons The Civil Action Medal, First and Second Class, has a suspension ribbon and service ribbon that is Bottle Green and Scarlet. 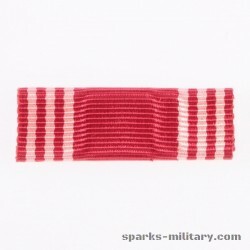 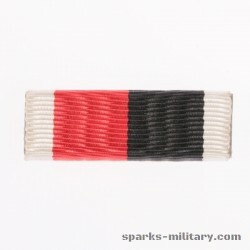 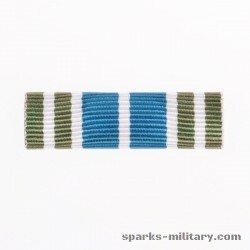 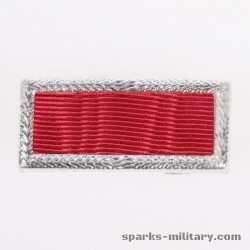 The first class color is distinguished from the second class color by the first class medal having two narrow red stripes in the center of the medal's ribbon. 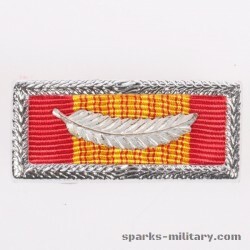 The Civil Actions Unit Citation Emblem is in the first class color only.